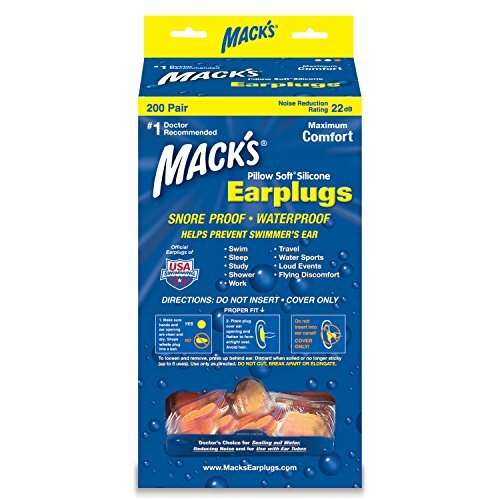 Help prevent swimmer's ear and surfer's ear and for protection after ear surgeries. For sleep, study, work, loud events, flying discomfort, etc. If you have any questions about this product by Mack's, contact us by completing and submitting the form below. If you are looking for a specif part number, please include it with your message.